In need of a last minute gift? Don't stress! 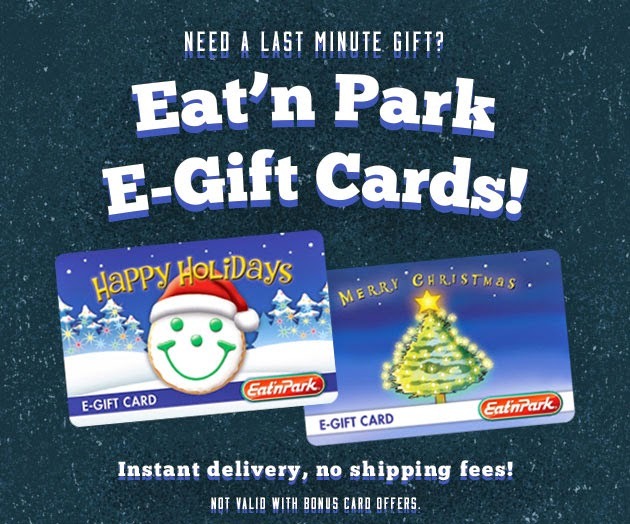 We've got you covered - with Eat'n Park e-gift cards!